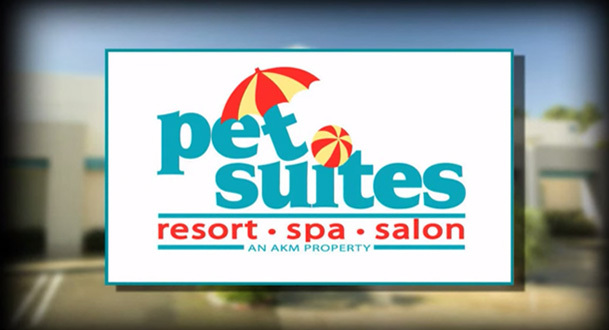 Answers Pet Food makes raw organic diets for pets, and uses an innovative approach to keep their products free of foodborne pathogens. 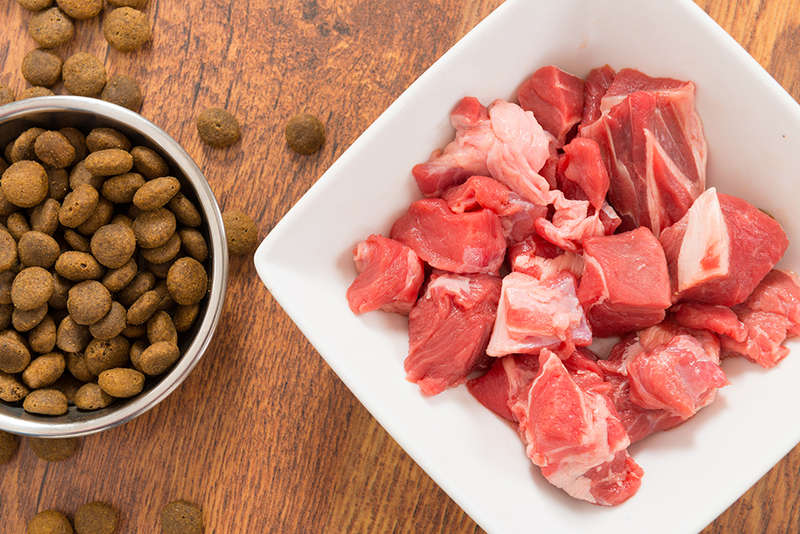 Fermentation is used to inoculate raw ingredients, enabling beneficial bacteria to protect the food against pathogens through manufacture, distribution, storage, all the way to your pet’s bowl. Fermentation as a foodborne pathogen control method preserves all the nutrients in fresh food, unlike other types of pathogen control technologies. 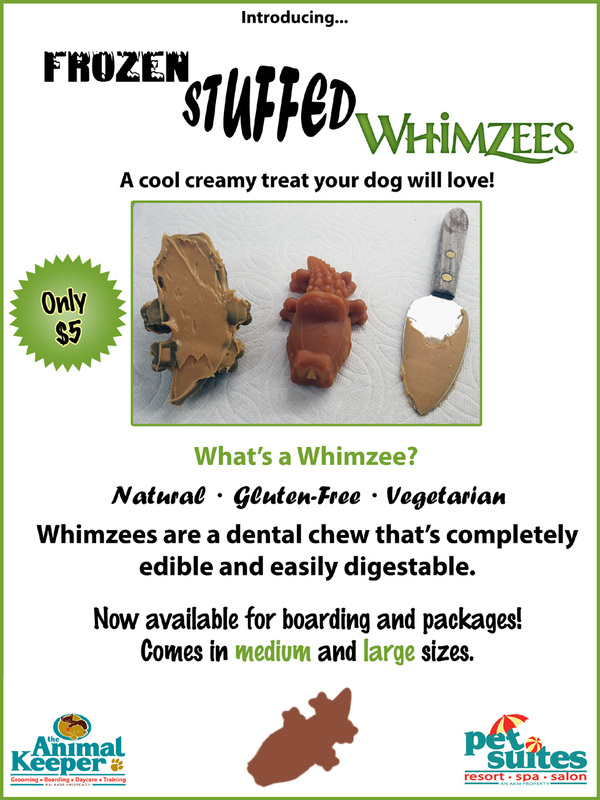 Whimzees are a dental chew that are completely edible and easily digestable. 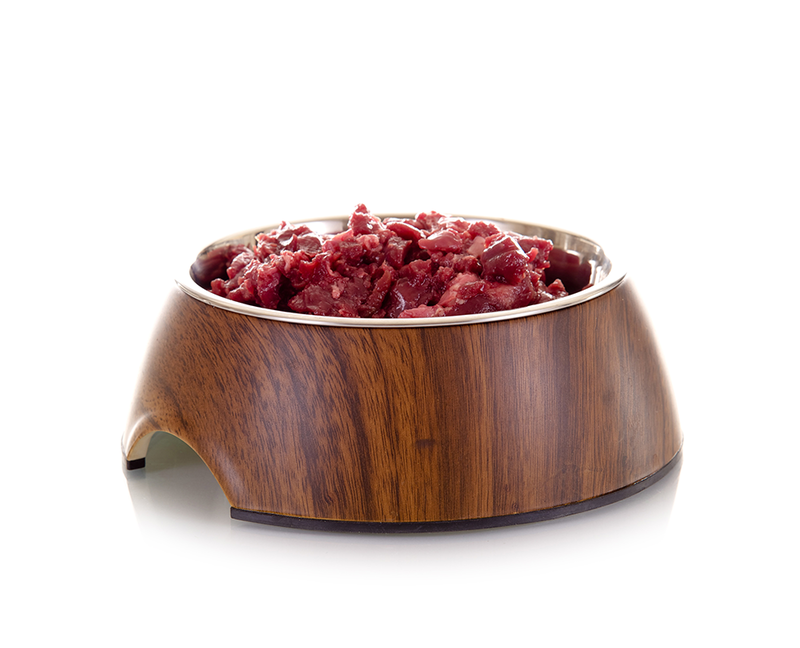 Our Frozen Stuff Whimzees are a cool creamy treat your dog will love! 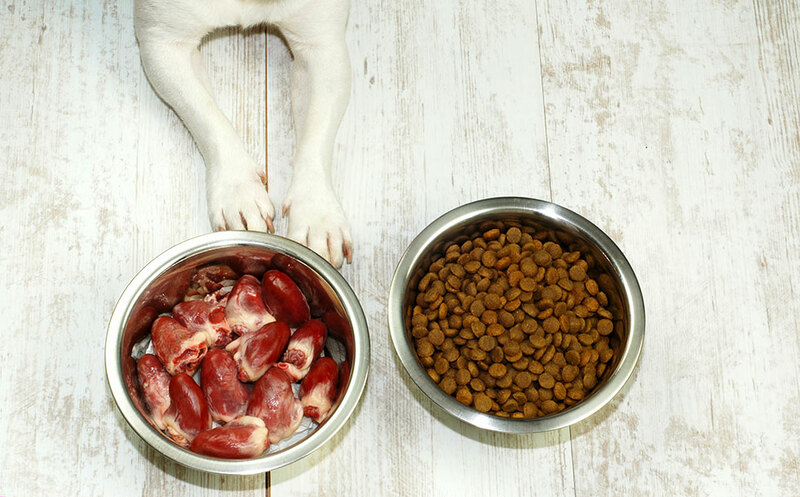 Two important things to remember when selecting a pet food: your dog or cat is a carnivore, and the food you choose should mimic his ancestral diet as closely as possible. Welcome to part two of my three-part video series on the myths and truths surrounding raw food diets for pets.